As a proudly Australian company, Ashdene is often inspired by the tranquility of nature, such is the case for the Paradise collection. 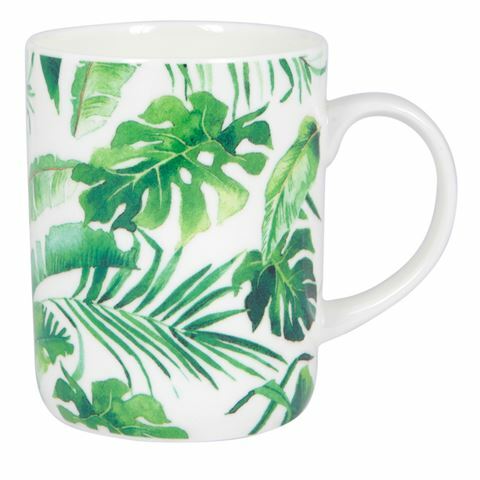 No longer is there a need to spend money on an exotic holiday, Ashdene's Paradise Collection will transform your home into a tropical oasis in an instant. Get this on-trend vibe in your home and be ready to experience complete bliss. Designed in Longida Philips Studio.